We routinely track basic information about websites visitors on this site. This information includes, but is not limited to, IP addresses, browser details, timestamps and referring pages. None of this information is used to personally identify specific visitors to this site. This information is tracked for routine administration and maintenance purposes. This is used to improve our website and improve the overall user experience. This process is standard amongst the majority of all web sites on the internet. 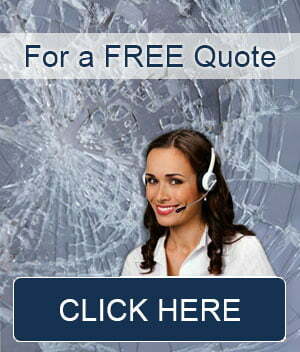 Certain visitors to this website choose to interact with Windscreen Replacement Sydney in ways that require Windscreen Replacement Sydney to gather personally-identifying information. The amount and type of information that Windscreen Replacement Sydney gathers depends on the nature of the interaction. For example, we ask visitors who request a quote from windscreenreplacementsydneynsw.com.au to provide their name, phone number, email address and some details about their vehicle. This information is used for the sole purpose of providing the requested service to those people, if they agree to the quoted price, and no other purpose.